Want to get to know the real Lima, Peru? I’ve worked to narrow down everything there is to do in Lima to 21 of the must-dos. Don’t worry if you can’t get to them all! You can always come back. Lima is the ultimate foodie destination and you can learn how to cook some of these delicacies. During the Cooking Class With A Local Family Tour, you will start with a visit to the local market to pick up ingredients and then you will head to the home of a local Peruvian family. 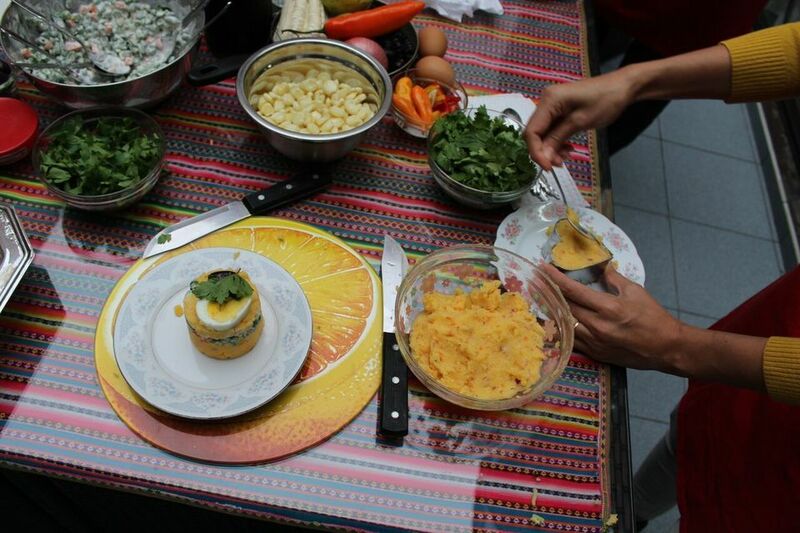 Here you will receive a cooking class on how to make authentic Peruvian cuisine and the perfect Pisco Sour. You can also check out my post on the best food tours in Lima for more foodie recommendations. 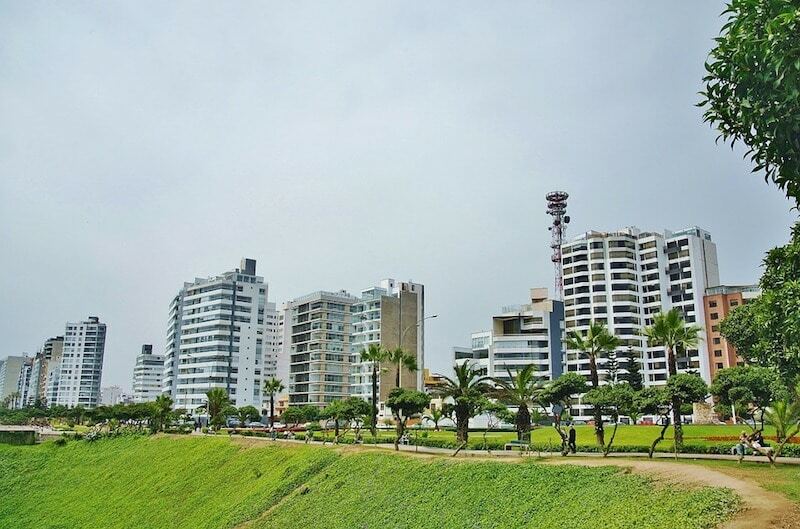 The waterfront park along Miraflores features miles of recreational space for running, biking, sitting around and taking in killer views of the ocean. The most famous park here is Parque de Amor, which is dedicated to all lovers and makes a great sunset viewing spot. 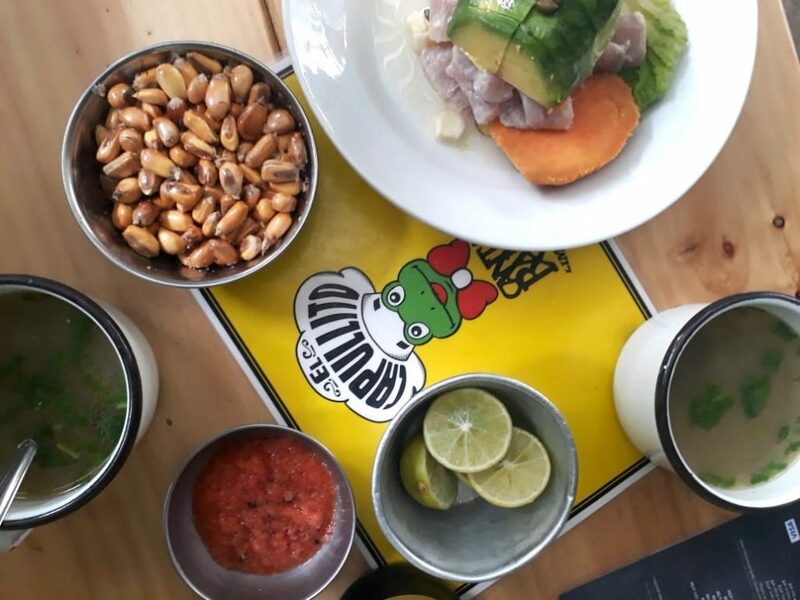 Besides learning how to make Peruvian cuisine, you need to eat as much of it as you can while you’re here and ceviche is one of their most famous dishes. Canta Ranita is located in Barranco and one of my favourite hole in the walls for ceviche and beer. It’s located inside a local fruit and vegetable market (enter on the left side and go all the way to the back) and is a favourite hangout for Barranco locals. Order a classic ceviche con todo and it will run you 30 Soles for a huge portion. But order ceviche anytime you can. Did you know that off the coast of Lima is an island filled with wild sea lions? And you can actually swim with them! 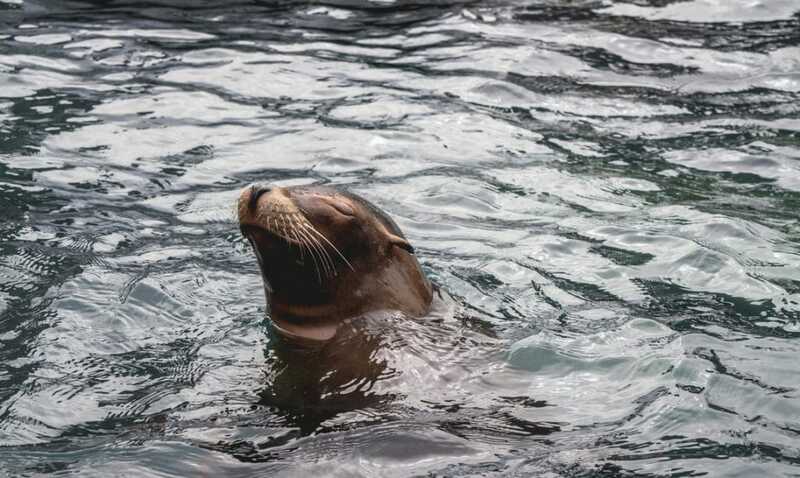 During this tour, you will Swim With Wild Sea Lions and learn about the various birds and Humbolt penguins that are around as well. It’s also not obligatory to get in the water if you just want to watch. 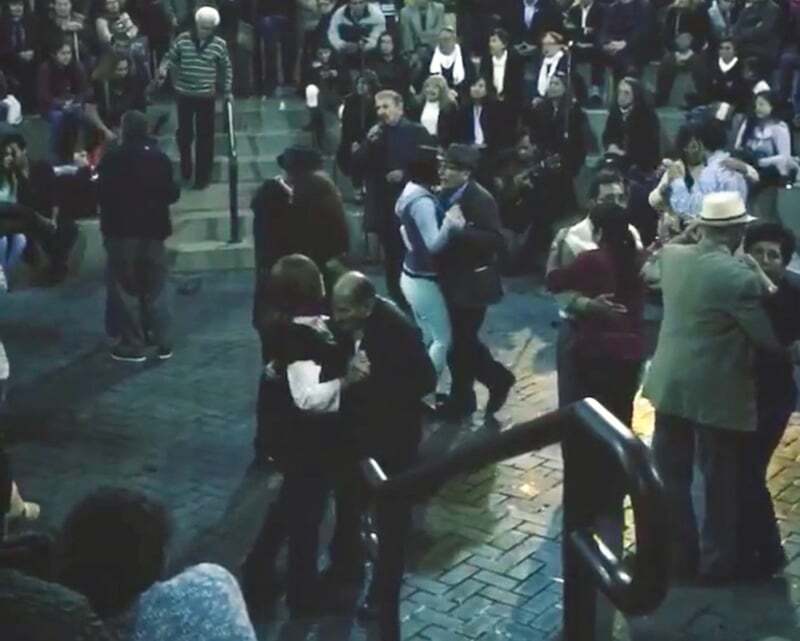 On the weekend (and sometimes on weeknights) you can find senior citizens surrounding the “bowl” area of Parque Kennedy to dance salsa, merengue, and other Latin music with their sweethearts. It might be the most adorable thing you have ever seen. Astrid & Gastón is ranked as one of the world’s 50 best restaurants and once you visit you can see why. The restaurant is housed in a gorgeous mansion in San Isidro with elegant decor, a herb garden, and first-class bar. 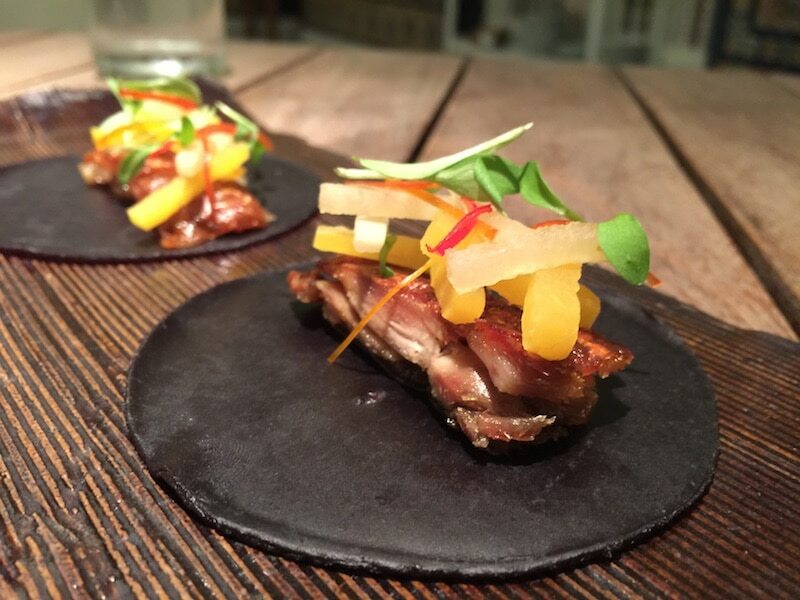 The 15-course tasting menu comes at a price of 419 Soles ($130) for lunch or dinner, but the experience is worth it. Or if you want to save some money you can order off the menu a la carte until you’re full! If you’re feeling adventurous, be sure to order the guinea pig pancakes. While not actually in Lima, I still had to add Huacachina Desert Oasis to the list. 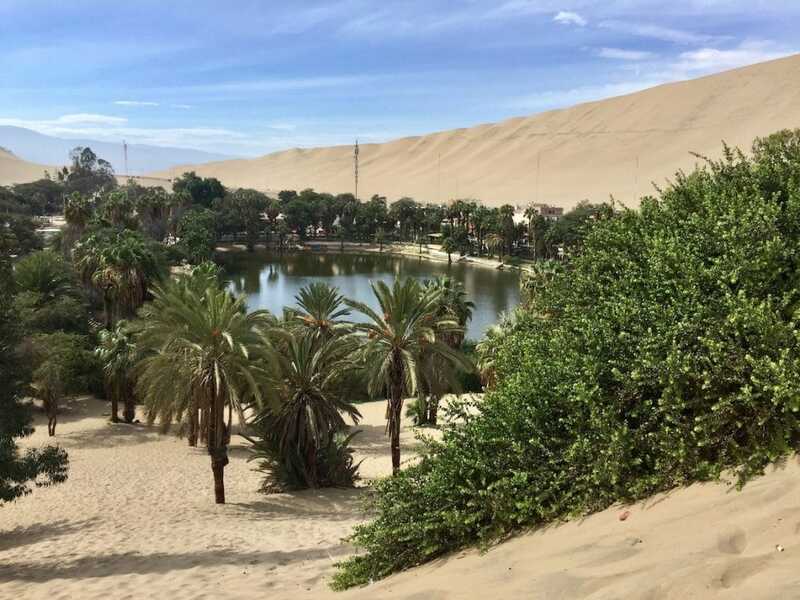 This stunning desert oasis and sand dunes are just 5-hours from Lima, Peru where you can dune buggy or sandboard and the sun shines here all year-round when you need to escape the grey and cold in Lima. It unexpectedly became one of my favourite quick trips from Lima! Riding on a dune buggy through the desert is like being on a freestyle rollercoaster. We’d slowing crank our way up a hill and then fly straight down a vertical drop at full speed as adrenaline rushes through our veins. Our group was screaming, laughing, and couldn’t believe how crazy our driver was. After driving around for a bit stopped for sandboarding which ended up being just as exhilarating as the dune buggy ride. Besides the dune buggies being an amazing experience, the desert itself is beautiful. Read my guide on how to get to Huacachina, where to stay, and what to do. 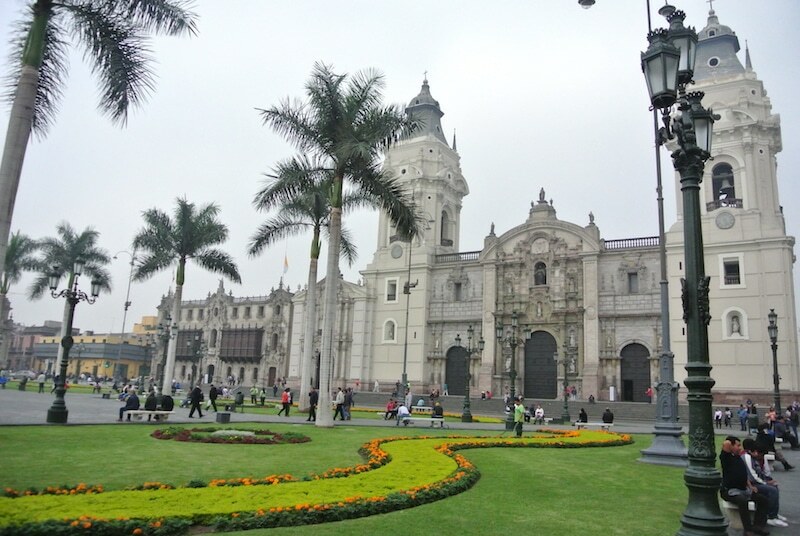 Lima’s historic centre is home to beautiful Spanish colonial buildings with stunning churches and architecture around. This is a place where you’re going to find a lot of government employees walking around and locals just going about their daily lives. While here you can walk down the lively pedestrian-only shopping district, explore the central market, and visit Lima’s Chinatown. If you’re interested in learning about the history of the historic district, I recommend signing up for a walking tour. While in the historic centre be sure to visit the San Francisco Convent to see the catacombs. I originally went to see it as a quirky tourist attraction, but the building itself is what blew me away. You have to sign up for a guided tour for 10 Soles ($3), and you’ll be happy to learn the quick facts along the way (they don’t let you take pictures but I snuck a few). 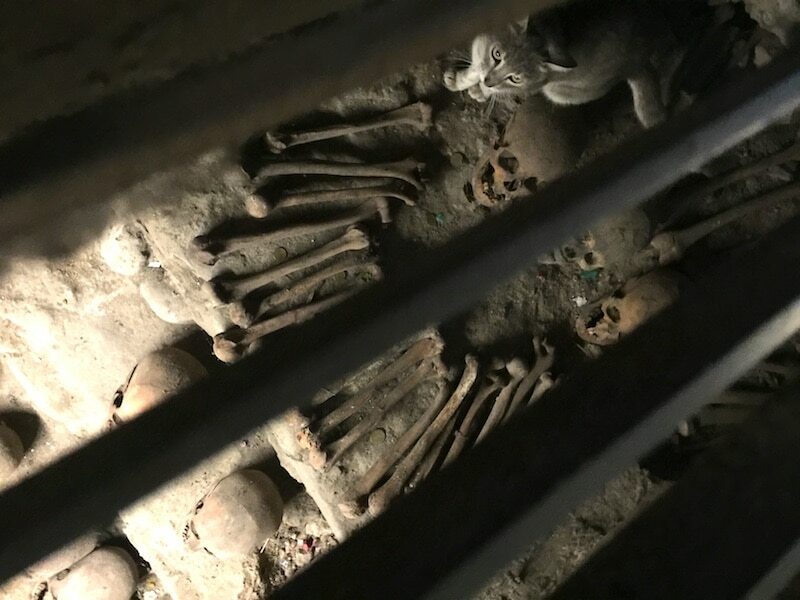 You’ll be guided through grand rooms where meetings between the church were held, an old library that looks like it has been frozen in time, and then ends in the catacombs where bones from an estimated 25,000 bodies are creepily on display. 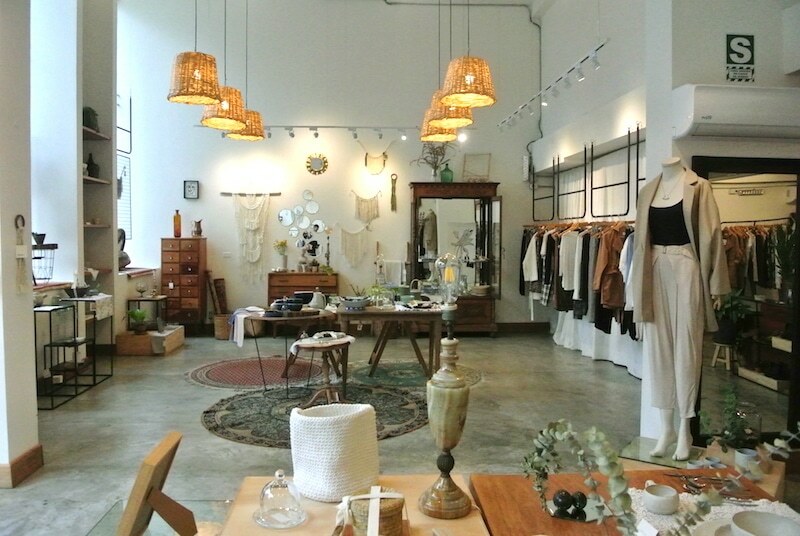 Lima has a killer scene of local designers and artisans where you can shop one-of-a-kind items. If you’re in Barranco you can visit La Feria, El Clóset de Mi Hermana, Vernacula, Dédalo, Pórtico, and Aikon. Or if you want to visit Lima’s most prestigious designers take a walk along Avenida de Los Conquistadores in San Isidro. Also be sure to check out the Morphology concept store in Miraflores. Read my complete guide on where to shop local in Lima. 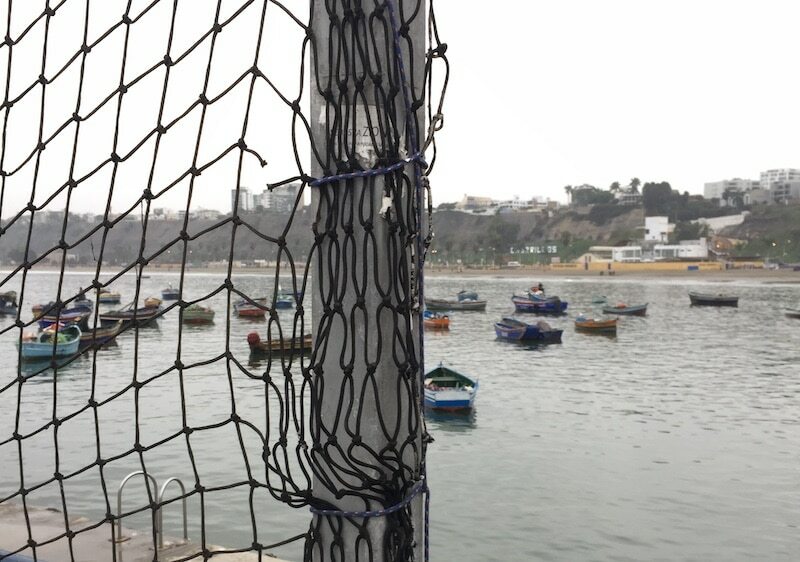 Visit the local fish market in Lima at Playa de Los Pescadores. Here you can see fisherman bringing in the latest catch right from the ocean to the market and even go out on a boat ride with them (10 Soles for 30 minutes). But the best part is all of the local food stalls where you can have freshly prepared ceviche. 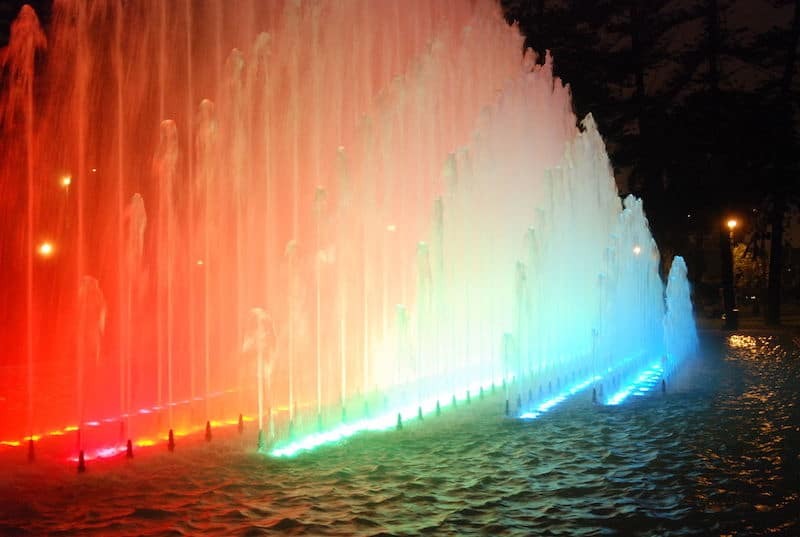 The Circuito Mágico del Agua is one of the largest fountains in a public park and is a magical way to spend an evening. From Wednesday to Sunday at 7:15 pm, 8:15 pm, and 9:30 pm there is a choreographed show featuring the fountain and lights. The entrance fee into the park is 4 Soles. 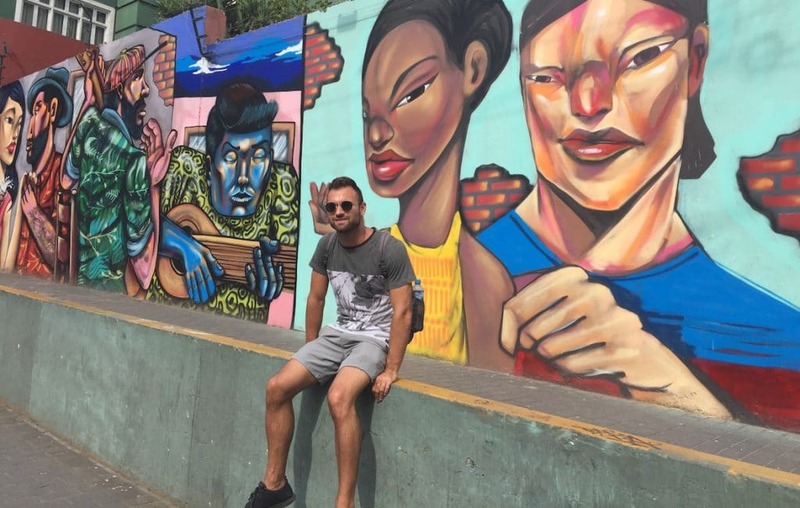 Lima’s bohemian Barranco neighbourhood is covered in colourful murals that make a perfect backdrop for your next Instagram post. You can find most of the street art under the Puente de Suspiros (Bridge of Sighs) and on Calle 28 de Julio. But simply spend the day wandering around and you will stumble upon some hidden gems. This half-day tour with Alternative Peru gets you off the tourist trail and brings you to sites to experience the real Lima. You will learn interesting social and cultural facts but most importantly you will experience how Lima’s diverse inhabitants live their daily lives. 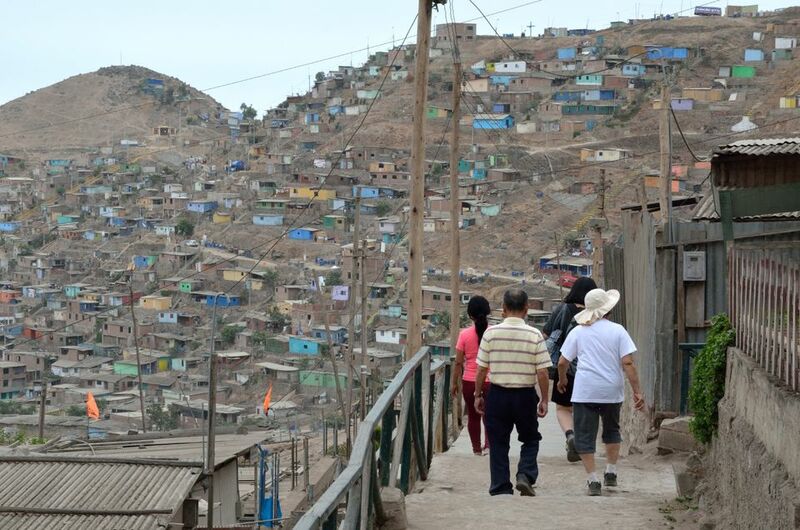 The tour includes a visit to one of Lima’s local communities, the Peruvian version of the favela. On the visit, focus on hope, optimism and positive initiatives, not on poverty. The first stop is at the second largest cemetery in the world, which is very different than any other you have ever seen. Next, visit a group of ladies that organized themselves into a small business that manufactures handicrafts that are then sold as fair trade products. They’ll tell you more about themselves, their hopes and struggles and of course their work. Finally, you will enjoy lunch at a local mother’s house. Only in Peru are you going to find ancient ruins in the middle of a city! In the centre of Miraflores sits the ancient ruins of Huaca Pucllana and you can actually have dinner inside the ruins. The Huacapucllana restaurant is open for lunch from 12 pm – 4 pm or dinner from 7 pm to 12 am. However, at night is truly special as the ruins are all lit up. 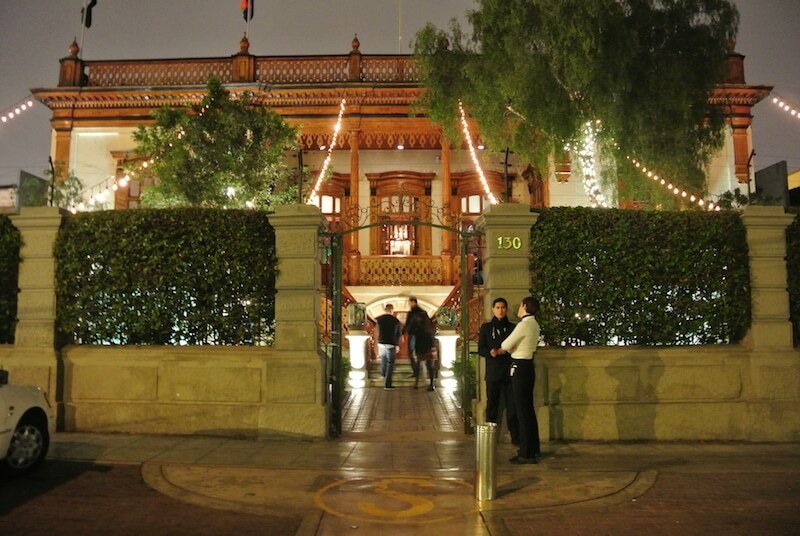 A huge historic mansion from the late 1800’s has been restored into a gorgeous cocktail bar known as Ayahuasca. There are so many ambiences to explore so I recommend ordering a flight of their Pisco cocktail sampler and finishing each drink in a different spot! 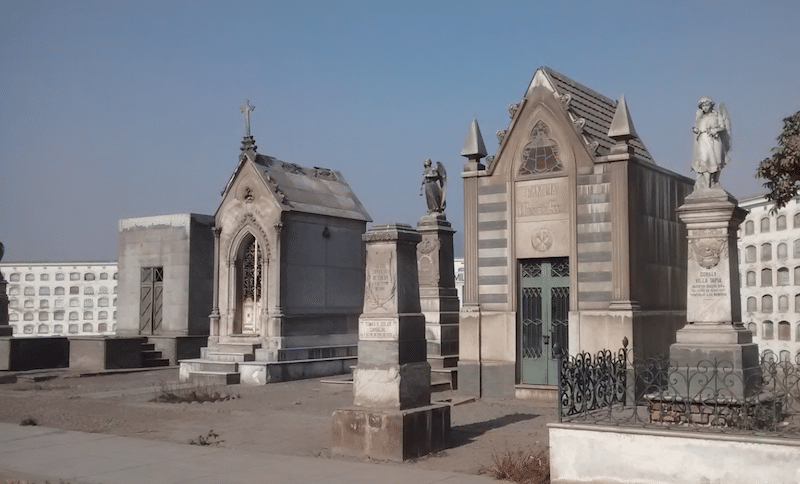 If you’re not weirded out by cemeteries, the Presbítero Maestro Cemetary is filled with grand tombs as old as 200 years old. You can go alone but if you want to learn the history behind the cemetery, the Mysteries and Mausoleums Tour has you covered. During the tour, you’ll hear the fascinating stories of the past, while visiting some of the 850 tombs and crypts of Peru’s most famous past. Watching a local sporting event is the best way to immerse yourself in the local culture and Peruvians have quite a bit of team spirit. If the national team is playing, head to El Estadio Nacional to watch an exciting soccer match or smaller games will be held within the other stadiums. Tickets can be purchased via Teleticket. One of the neat things about Lima is that it’s a major cosmopolitan city with miles of beach access. 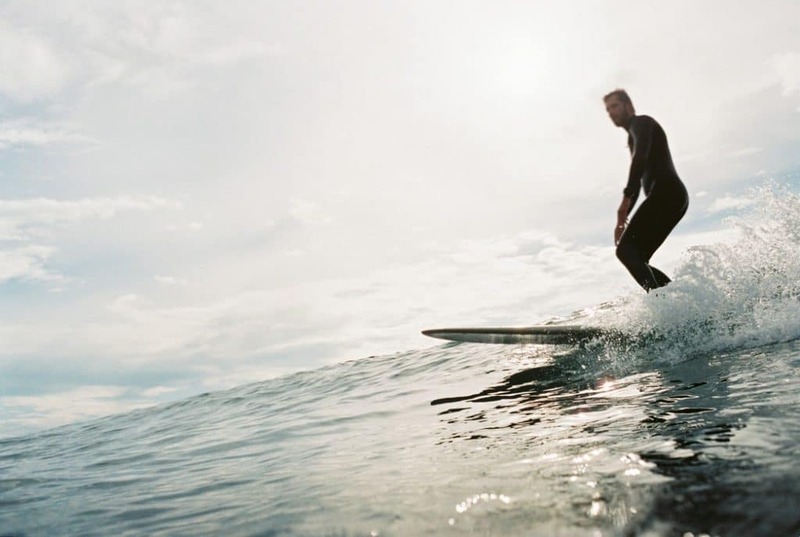 During the summer you’ll find locals sunbathing or surfing the waves and you can participate! Take a small group surf lesson in Lima and hit the waves like a local. 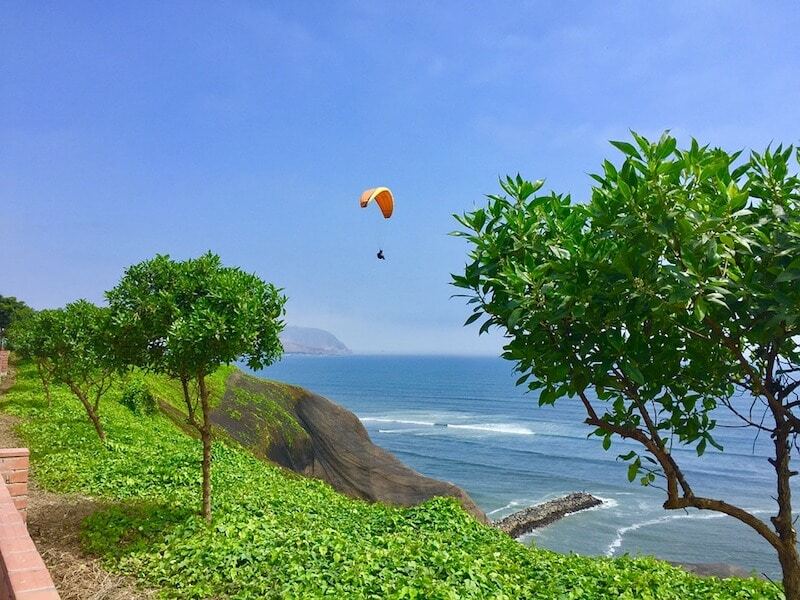 Want to get a bird’s eye view of Lima? There are numerous paragliding tours that will launch you into the sky for a thrilling experience and breathtaking views. Most of the tours even include photo and video footage to document your experience! This article was written by Joey Bonura and originally appeared on LimaInsider.com. Follow his adventures on Instagram. Club Elsewhere brings you compelling stories for and by the world. Contribute an article of your own by sending a message to the editor. I’m Joey, a guy from Louisville, Kentucky that packed up and studied abroad in Panamá at the age of 20 and haven’t moved back since. What started as a semester trip to Panamá has turned into 7+ years of living in Latin America and becoming a full-time travel blogger. Follow me on Instagram @joeybonura for more updates on my life abroad!